Good morning, afternoon, evening to you! For the month of June, I would like to do a bit of a series. I plan on doing series about every other month. This month’s series will be especially for the ladies. 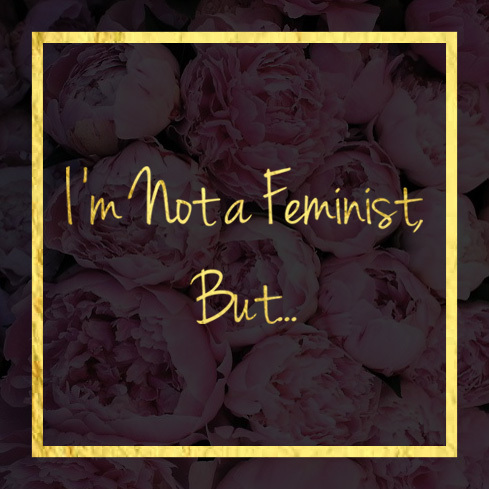 I truly am not a feminist, but I believe in the equality of ALL humankind. So welcome, ladies! Guys, there will be stuff for you too so don’t check out. I pray that we can get through the month of June learning for each other and hearing what God has to say!